TAILORED TRANSPORTATION SOLUTIONS TO ENSURE YOUR LOADS ARE ALWAYS MOVED WITH EXPERT CARE AND EFFICIENCY. 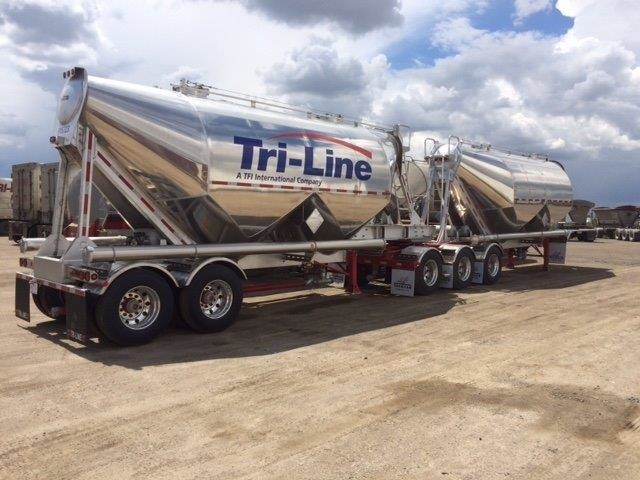 Our bulk operations provide pneumatic tank transportation service throughout North America with a strong regional presence in Western Canada. With such a dedicated and experienced team to serve customers in the construction, oil and gas, manufacturing and agricultural sectors, we provide the kind of highly professional and personalized service our clients have come to expect when it comes to the safe and reliable transportation of their goods. Our dedicated team of professionals have the specialized knowledge and training to move your dry bulk shipments with care and efficiency. We also utilize innovative logistics solutions to maximize efficiencies for our customers and prevent unnecessary delays. Our modern fleet includes highway equipment as well as specially designed units to accommodate off road delivery to well site locations. 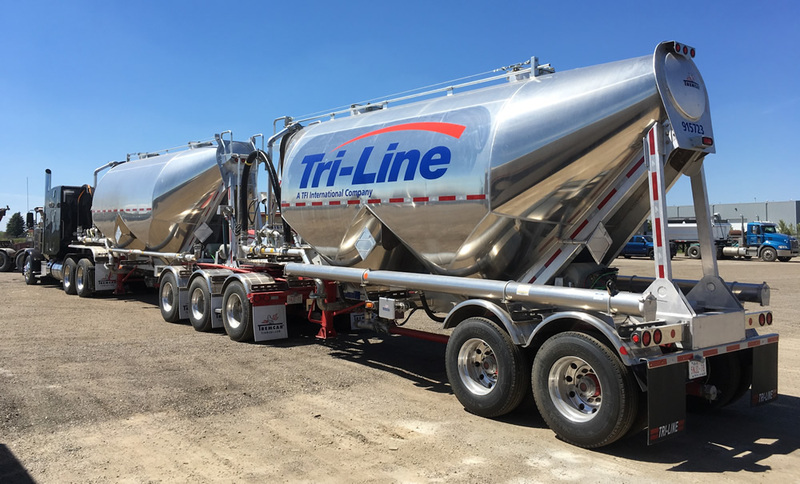 We offer a diversified fleet including tandem, tridem, tri-tri and super B train pneumatic tankers with bottom drop capabilities which affords us the flexibility to confidently take care of all your transportation requirements while maintaining the highest quality of customer service.